2 Days Luoyang tour by flight from Beijing is an ideal option to visit Longmen Grottoes, the most important Buddhist sculptures and carvings; Luoyang Museum, collecting a large number of historical relics; in Sholin Temple, enjoying the real Shaolin Kung Fu. 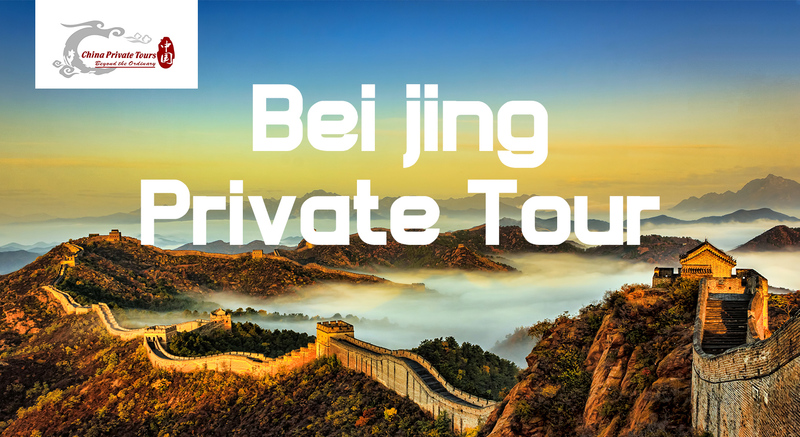 Pick up service is arranged at your Beijing downtown hotel, you will fina a welcome sign" Beijing Private Tour" and transfer you to the Beijing International airport for your flight to Luoyang, it takes around 2 hours. Upon arrivel, our Luoyang local guide and driver will pick you up at exit in Luoyang Airport. After lunch, you will visit White Horse Temple, White Horse Temple is the first Buddhist temple in China, established in 68 AD under the patronage of Emperor Ming in the Eastern Han dynasty capital Luoyang. The site is just outside the walls of the ancient Eastern Han capital, east of Luoyang in Henan Province. It is considered by most believers as "the cradle of Chinese Buddhism". The geographical landmarks to the south are Manghan Mountain and Lucoche River. Continue your tour to Shaolin Temple, also known as the Shaolin Monastery, is a Chan ("Zen") Buddhist temple in Dengfeng County, Luoyang. Dating back 1,500 years when founded by Fang Lu-Hao, Shaolin Temple is the main temple of the Shaolin school of Buddhism to this day. Shaolin Monastery and its Pagoda Forest is a UNESCO World Heritage Site as part of the "Historic Monuments of Dengfeng". After the tour, you will be taken back to your hotel in Luoyang. After breakfast, our local guide will meet you at your hotel lobby. Today you will start your tour with Longmen Grotto, The Longmen Grottoes are some of the finest examples of Chinese Buddhist art. Housing tens of thousands of statues of Buddha and his disciples. There are as many as 100,000 statues within the 2,345 caves, ranging from an 1 inch (25 mm) to 57 feet (17 m) in height. The area also contains nearly 2,500 stelae and inscriptions, whence the name “Forest of Ancient Stelae", as well as over sixty Buddhist pagodas. Situated in a scenic natural environment, the caves were dug from a 1 kilometre (0.62 mi) stretch of cliff running along both banks of the river.Longmen Grotto is regarded as "an outstanding manifestation of human artistic creativity," for its perfection of an art form, and for its encapsulation of the cultural sophistication of Tang China. After the tour, you will be taken to Luoyang airport for your flight back to Beijing. Once arrive, our guide and driver will transfer you to your Beijing downtown hotel.